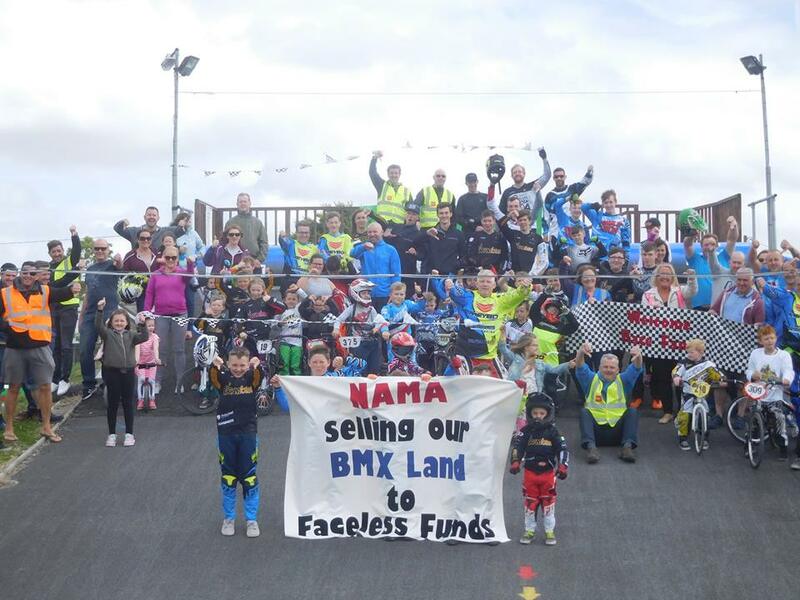 "It was great to see so many happy faces at the track today, How blind people can be Nama is looking to sell our BMX track right from under our children's feet, The question is where are these kids going to end up out side shops, outside peoples houses and even worse drinking in fields. 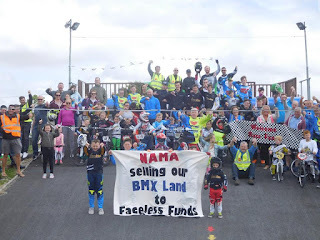 Meath County Council needs to STOP this and you can help share this post and tag any Co Councillors or Politician that you know. WE NEED YOUR HELP"